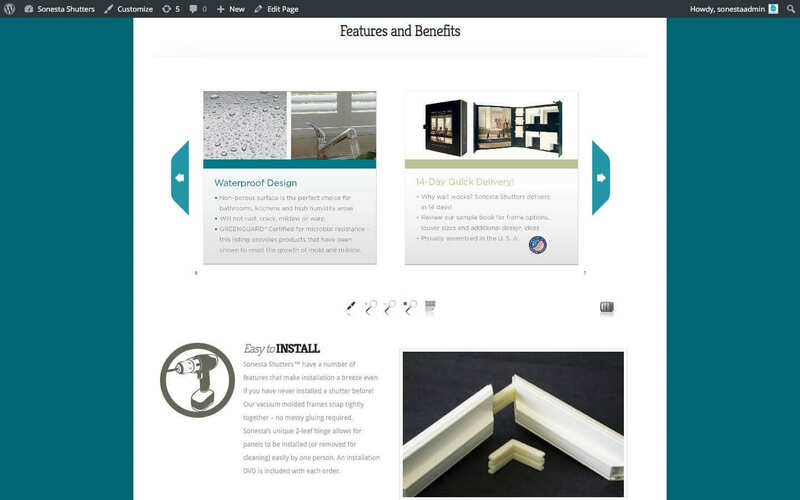 SONESTA SHUTTERS™ combine the elegance of wood with the durability of vinyl. 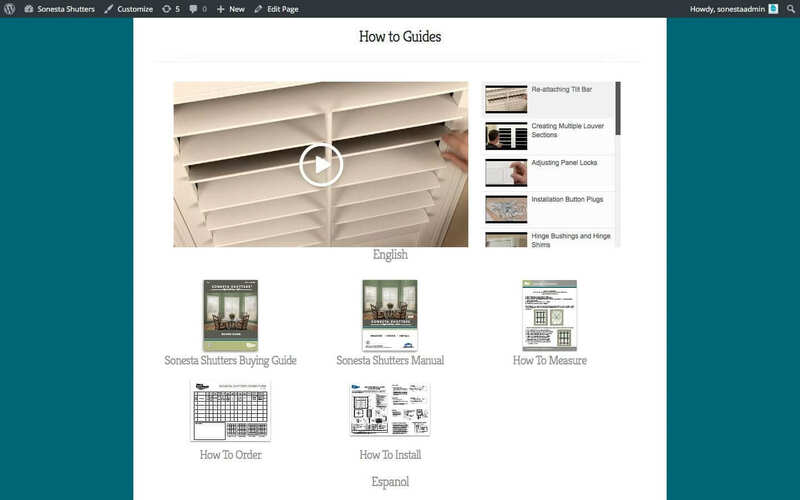 With their step-by-step design instructions and ease of installation, these shutters are the perfect choice for the do-it-yourself homeowner. 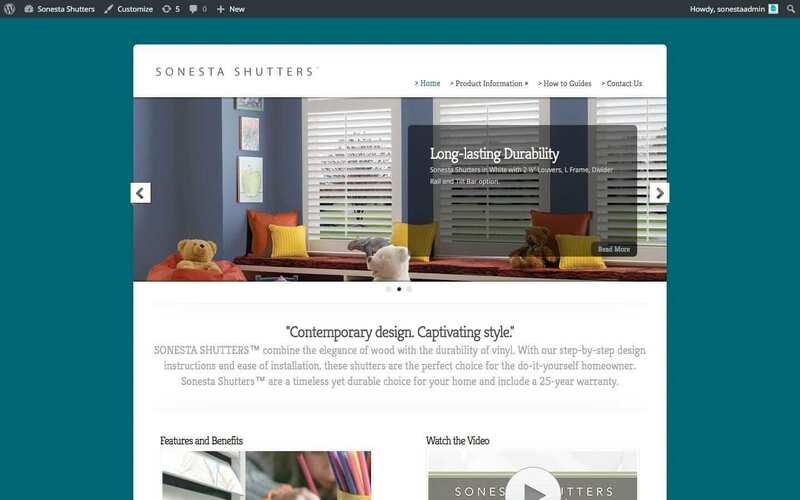 Sonesta Shutters™ are a timeless yet durable choice for a home and include a 25-year warranty.